Gun sales have spiked since the shooting in Newtwon, Conn., and Obama's reelection, as firearm enthusiasts fear their ability to buy guns will be curtailed. 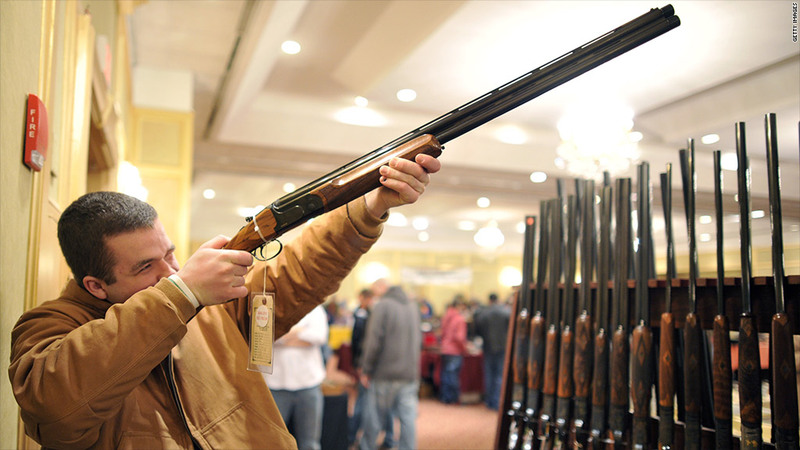 Gun sales soared at the end of last year, and the trend has continued into 2013. Since 1998, eight of the 10 highest days for gun background checks have taken place since the school shooting in Newtown, Conn., on Dec. 14, according to the FBI. Background checks are the most reliable way to track the number of gun sales, and data from the National Instant Criminal Background Check System show that over the last 6 weeks, these checks have reached their highest levels in fifteen years. Gun shop owners told CNNMoney that semiautomatic rifles and high-capacity magazines are flying off shelves, as the Newtown shooting ignited a national debate about firearms and the Second Amendment. 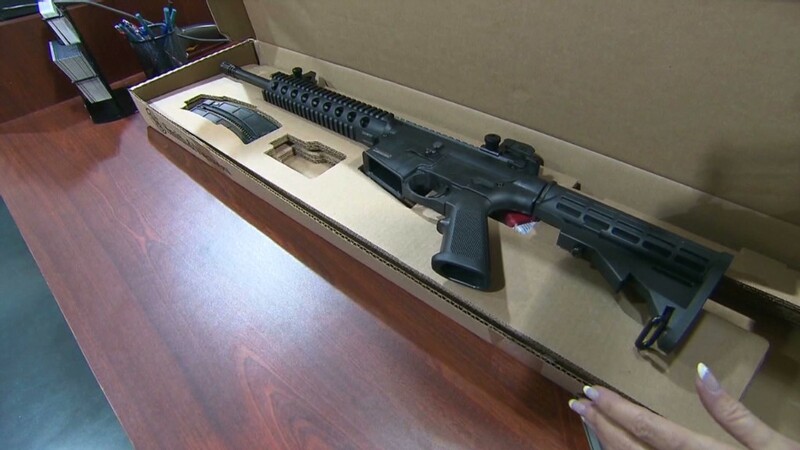 Experts say firearm enthusiasts are buying up guns while they have the chance, since many are worried that their right to buy assault weapons could be curtailed with gun control legislation. "After the Newtown tragedy, it was clear that an assault weapons ban became a very serious focus of the White House and debates intensified on Capitol Hill, " said Rommel Dionisio, a Wedbush Securities analyst. "That led to consumers flocking to stores to buy guns before they could be banned." Earlier this month, President Barack Obama proposed background checks on all gun sales, as well as bans on military-style assault weapons and high-capacity magazines. That same week, New York Gov. Andrew Cuomo signed a gun control package into law that fortifies the state's existing assault weapons ban, limits the number of bullets allowed in magazines and strengthens rules governing the mentally ill.
More than a quarter of all background checks in 2012 occurred in November and December alone, according to the FBI, as gun sales began to soar after Obama was reelected and continued to keep pace in the wake of Sandy Hook. "At one of the presidential debates, President Obama mentioned an assault rifle ban, which led up to the spike," Dionisio. "I think that concern only intensified after Sandy Hook, and consumers will continue to surge into stores."